Aroma Essentials Carrot Sunblock is based on Carrot extracts mainly and this is probably the first products that I am using with carrot as main ingredient. As I researched in depth, I got to know that carrots have high activity antioxidant properties that can repair sun damaged skin prominently. The sunblock comes in a simple, non-fancy, transparent plastic bottle packaging. 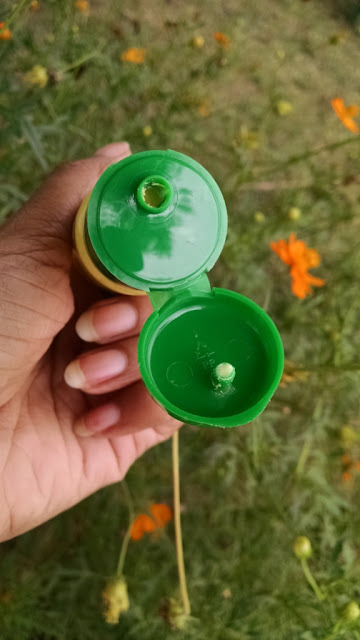 The small hole in the cap lets you control the quantity quite easily. The sunblock is easy to spread on skin, but asks little effort to sink in the skin. 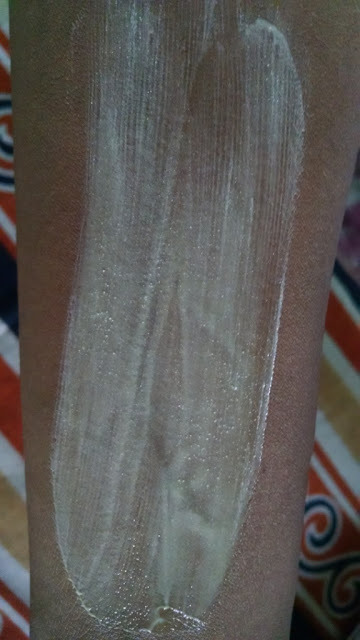 When I used the sunblock for first few days, I felt my skin getting dry post application which made me uncomfortable. 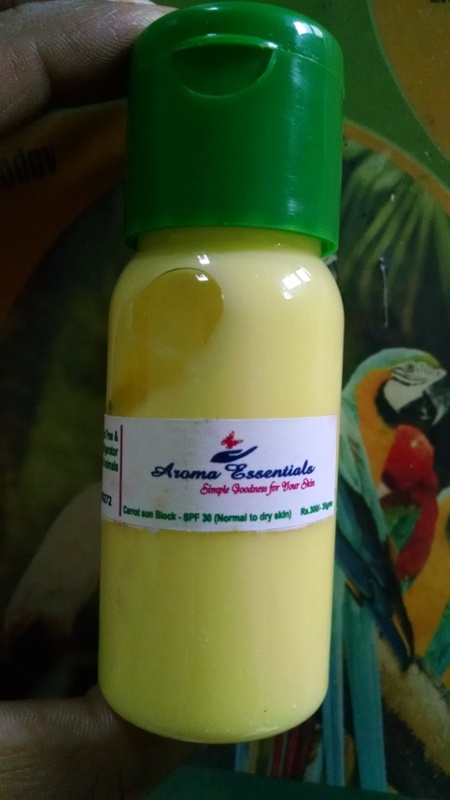 But since I had been knowing that team Aroma Essential is too careful to infuse effective ingredients in all their products, I decided to get in touch with them to confirm whether there can be any proper method to apply it? The team expert guided me to apply the sunblock after a layer of moisturizer on skin for keeping it well hydrated, in case your skin needs. The reason why the sunblocks feel drier on skin is the presence of physical blocker zinc oxide as a common ingredient. At times it makes skin look white too until adequately absorbed. This sunblock is mild in formulation so can even be used by teens or sensitive skinned people. It tends to start blocking the sun immediately unlike sunscreens which need to be deeply absorbed before defending the skin. 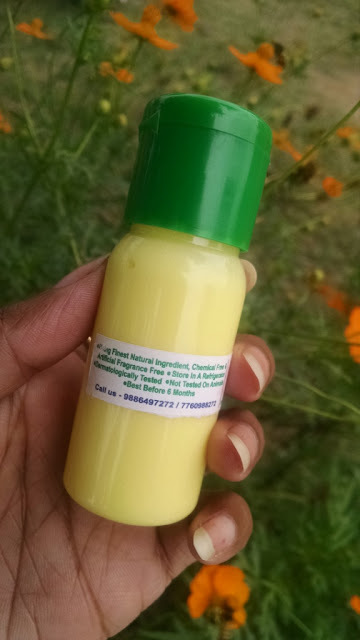 Now those wanting to know about the SPF in this sunblock, I must tell you that carrot oil is said to have really good SPF with rich antiseptic properties too. This sunblock comes with SPF 30 which is ideal for extended time that you spend outdoor. The product can be ordered from Aroma Essentials or you may call 9886497272 to order. Overall the Aroma Essentials Carrot Sun Block is a product rich in purifying effects on skin while proving it a shield from sunrays. 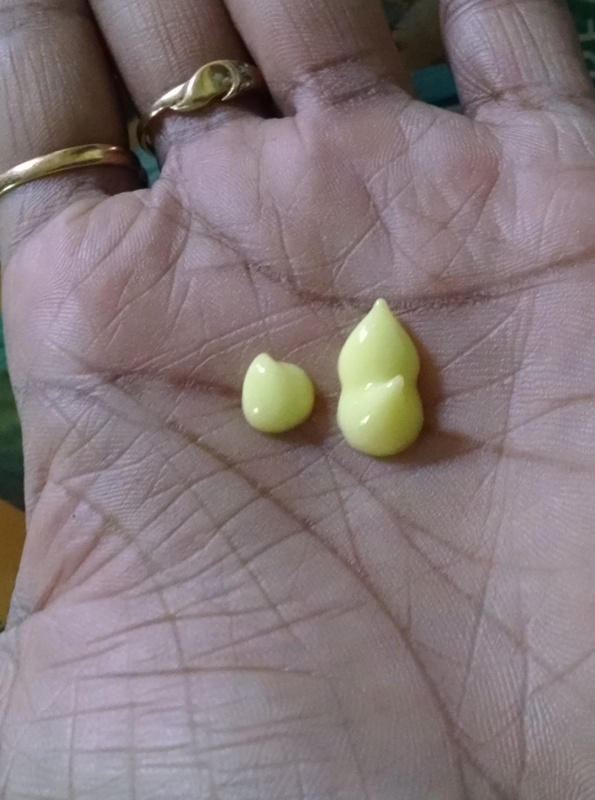 It improves general skin health and detoxifies the uneven skin as well. Hi. Which moisturizer did you use before the sun block? Hi Priti, as such there is no specific recommendation for moisturizer. But at present I am using Plum matte moisturizer that I applied. Hi. Does this one prevent tanning?